Health Sciences FHS University of Buea Entrance 2019-2020 . 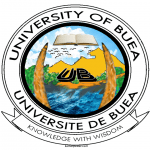 ORDER N°.17/00545 / MINESUP / OF / 04 SEP 2017.
of decree n° 93/034 of 19 January 1993 to organize the University of Buea. 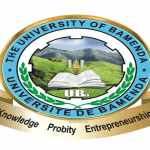 On the Proposal of the Vice-Chancellor of the University of Buea. please what are the admission requirements procedure tuition fee and duration to have BSC medical laboratory science at your university and is your university accredited by the medical laboratory science council of Nigeria?.